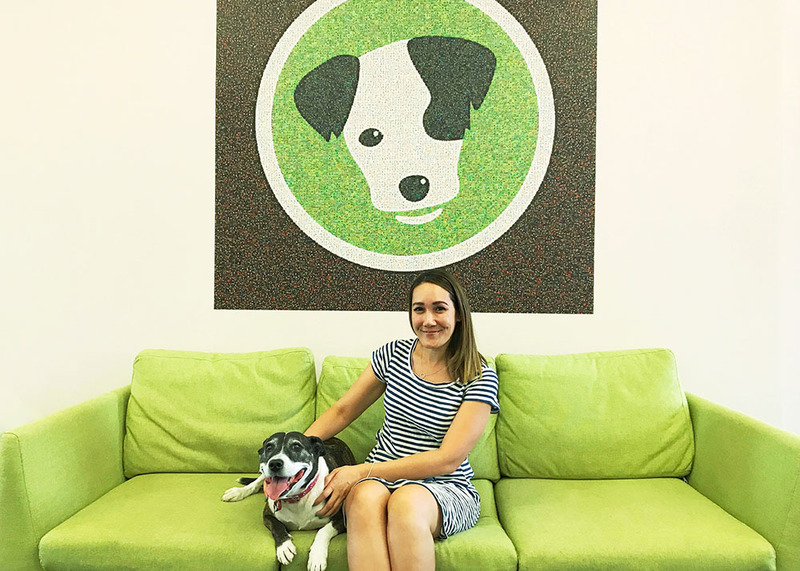 In a move to further its mission to ensure every pet in Australia is safe, respected and loved, Perth-based national animal welfare charity PetRescue has appointed Patima Tantiprasut as its new General Manager, responsible for driving the organisation and continuing its growth. Tantiprasut joined the team in early February, after leaving her role at Seven West Media, where she was Head of Product and Design. She brings years of experience in leadership, product strategy, design, technology and community engagement from her previous roles as the Creative Director and Studio Manager of award-winning Perth-based digital agency, Bam Creative, Director of a Perth-based not-for-profit creative tech conference, MixinConf, and as co-founder of employee engagement startup, 6Q. Tantiprasut said she was thrilled to be appointed as the General Manager of PetRescue, having had a lifelong interest in people, wellness, positive workplace culture, team engagement, ethical design, development and of course, animal welfare. She was also on the committee of the Australian Web Industry Association where she volunteered her time to give back to the web community while organising and hosting a monthly web meetup and a national roadshow for designers and developers. “I’m most grateful for the opportunity to join this inspiring organisation. I’m in awe of what PetRescue have achieved in the past 15 years and am looking forward to working with the incredible team to further the organisation’s mission to ensure that every pet in Australia is safe, respected and loved,” she said. John Bishop, Co-Founder of PetRescue, says Tantiprasut comes to the organisation with a wealth of experience which will greatly benefit what has become Australia’s most visited charity website. PetRescue is a national animal welfare charity with a vision of a future where every pet is safe, respected and loved. Every day, the not-for-profit delivers free pet search and adoption services to thousands of pet seekers. Since the PetRescue website launched in 2004, it’s been the first connection for more than half a million rescue pets and their new families. PetRescue has also earned the title of ‘Australia’s most visited charity website’ and grown to become the nation’s largest searchable database rescue pets. Fantastic Pats! Very excited for you and can’t wait to see what amazing things you’ll do for PetRescue.